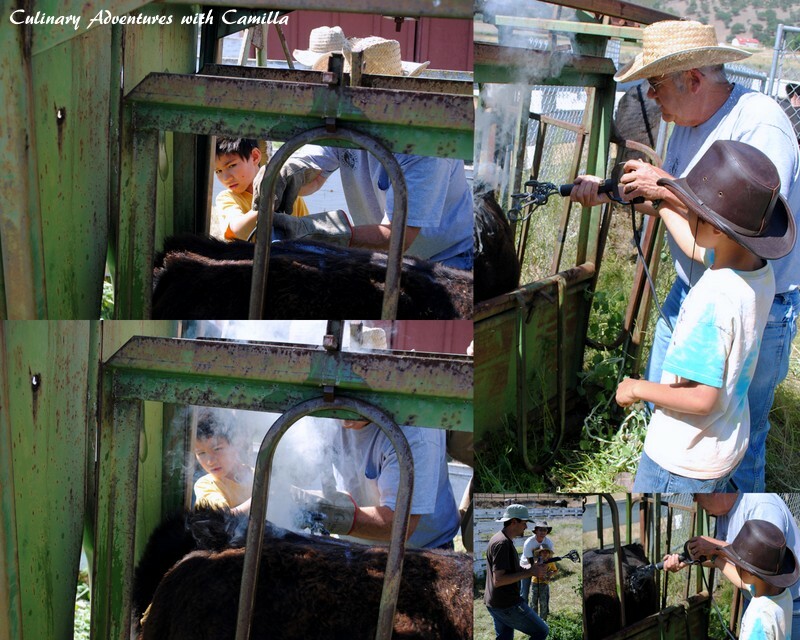 How great your kids we able to go to that ranch. 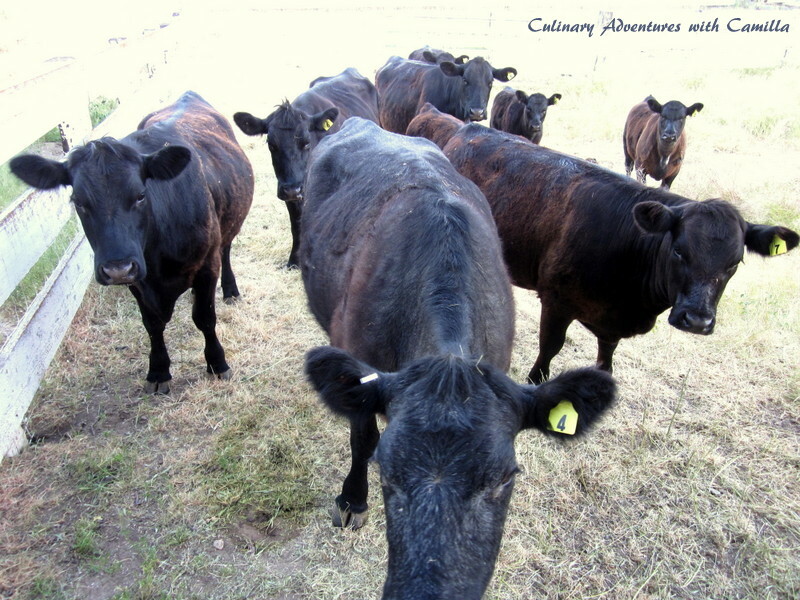 I agree it is so important to know about where food comes from. And what a wonderful salad too. 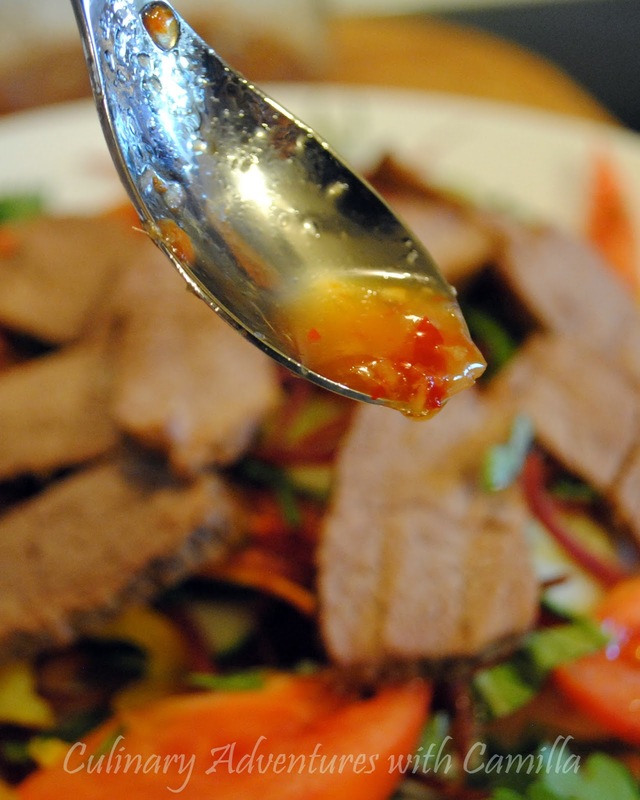 I'm all over anything Thai especially when beef is involved. Oh, yeah! I could eat this over and over again! Such marvelous flavors---so healthy and delicious!!! 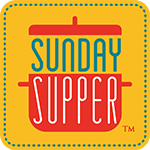 Tri tip is a fantastic cut of beef. This salad is an absolute flavor explosion. What a fun salad! I am so in love with the spice in it! I agree knowing where our food comes from is so important. 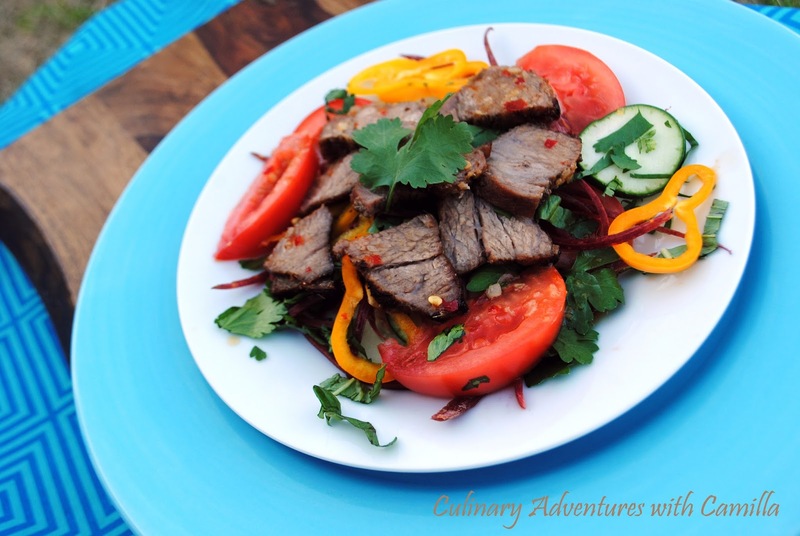 What a gorgeous salad with huge flavors! This salad looks fantastic! The flavors, the textures...I want it. 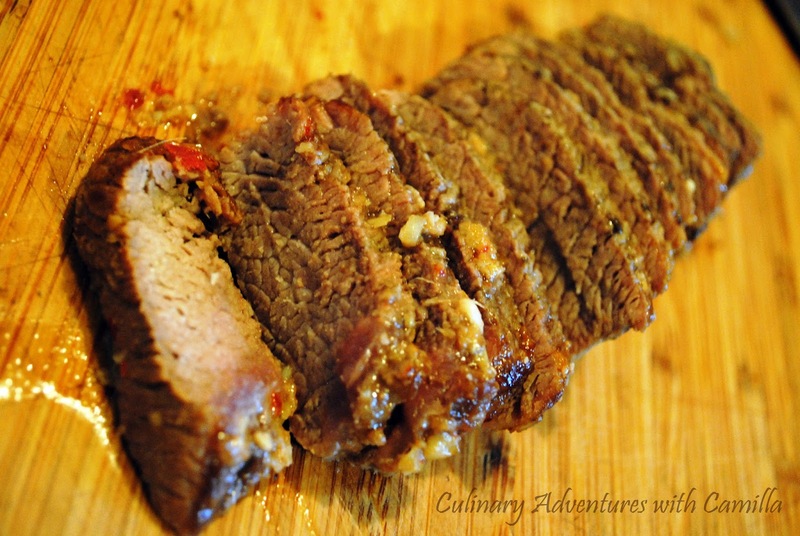 Tri tip is perfect for grilling and using Thai flavors what I call the perfect meal. Such a bright and delicious salad! Love this! 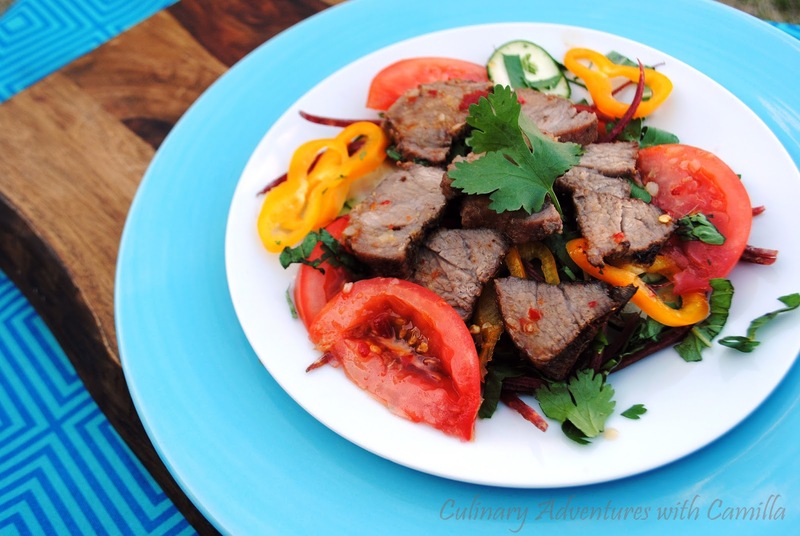 Love Thai flavors, love beef - this is a fabulous salad! Meyers lemon sounds so refreshing in here! 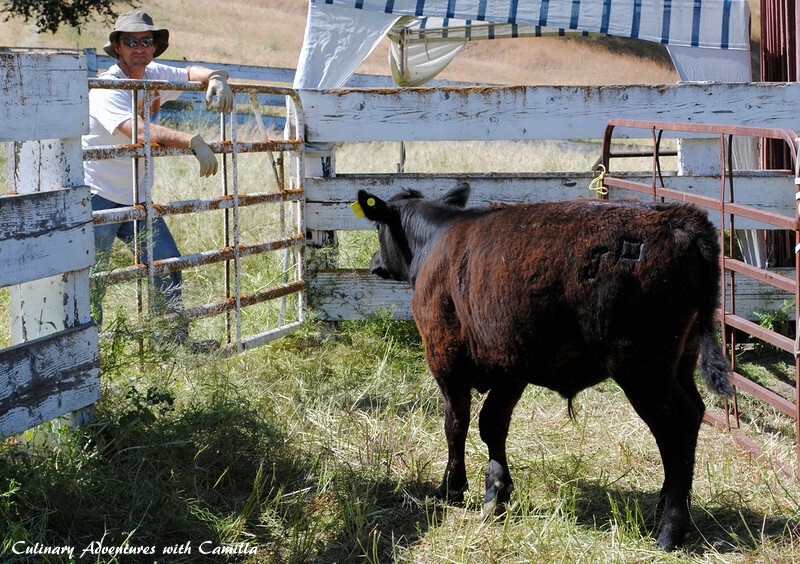 We have very similar philosophies about raising our kids to know where their food comes from. Food either comes from the ground or is supported by the ground. And is the result of a lot of backbreaking labor that should be recognized and appreciated. Love this salad. It looks amazing. And I LOVE Thai food!! This salad looks so amazing! 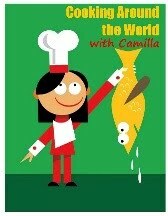 I love the flavors and I agree it's so important for our children to understand where food comes from! Such a wonderful lesson! This salad sounds very satisfying and delish! I find that I end up leaning vegetarian a lot of the time. But, if I'm not careful I'm hungry an hour or two later. This challenge made me realize how much I do like a lean cut of beef! I love Thai everything! This needs to make an appearance on my table soon!